Hi! Can I just tell you how excited I am about the Squeetus Summer Book Club? Soooo excited. 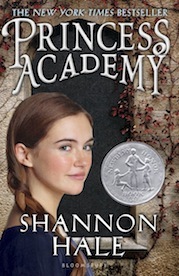 Basically, starting on July 2, Shannon Hale is going to read and chat about a chapter of Princess Academy each day. The new cover for Princess Academy in paperback. 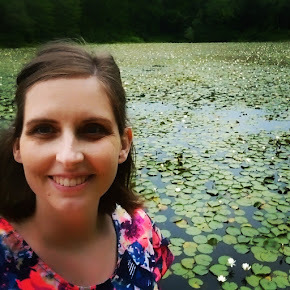 Also, over on her site, Shannon has published a prologue to Palace of Stone that won't be in the book, and the letter to readers that can be found in the front of the advance copies of the book. Anyway, I will definitely be participating! Anyone else think it sounds fun? This would be a great time for me to read Princess Academy since I haven't read it yet. Must go check out a copy at the library!